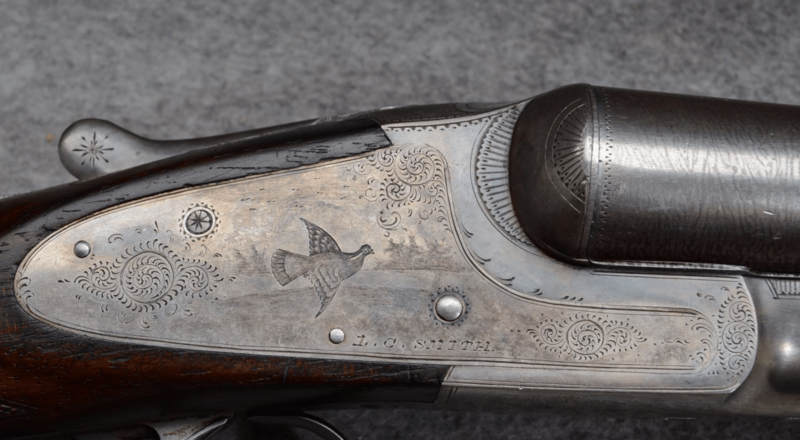 A hundred years ago, live pigeon shooting was a huge pastime in the U.S. People participated in shoots throughout the country, and the top shots traveled the country–and the world–competing and winning huge amounts of prize money. 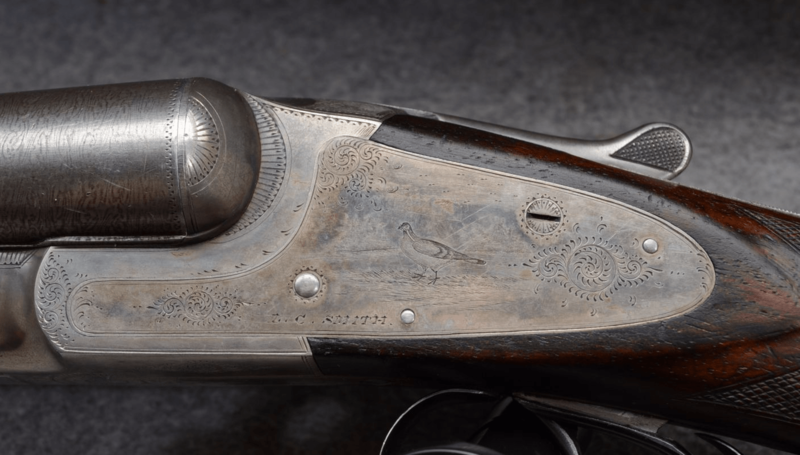 Gunmakers responded to this popularity by building shotguns for this sport. Here’s the one that L.C. Smith offered from 1893-1913. It’s a Pigeon grade, and it looks like it’s in excellent original condition. 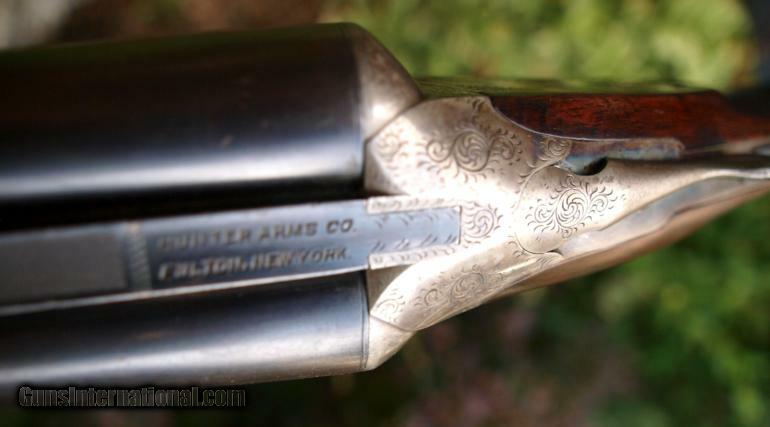 I have to say, I really like it — especially the damascus bbls and the blush of color-case hardening on the action. I love how L.C. 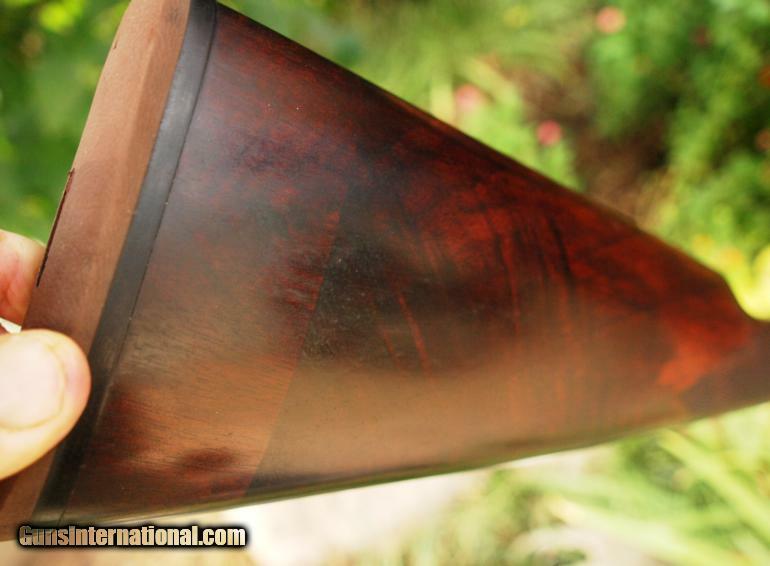 Smith finished the fences, too, as well as the overall shape of the stock. Very nice. Metal Condition: Good. 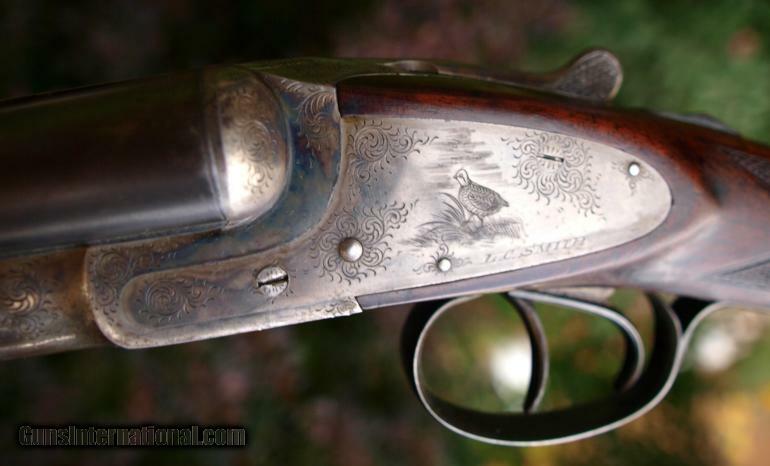 Very pretty damascus pattern. 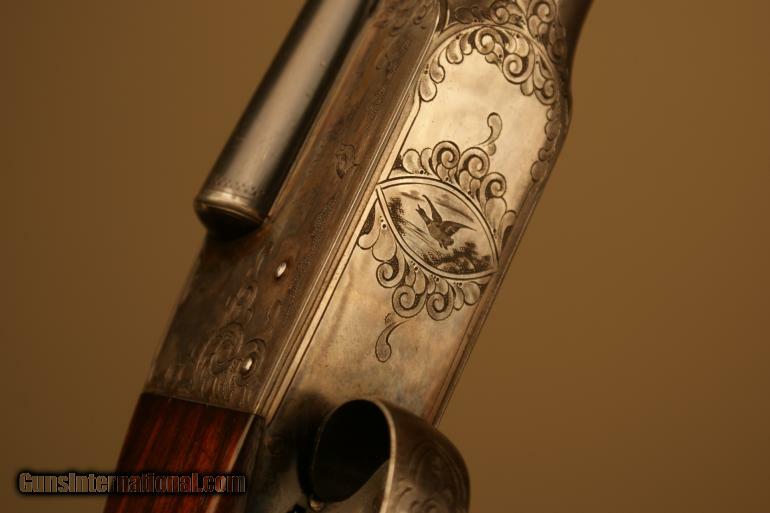 Fine grouse and partridge engravings are all very sharp. Wood Condition: Good. A few shallow scratches and dents. 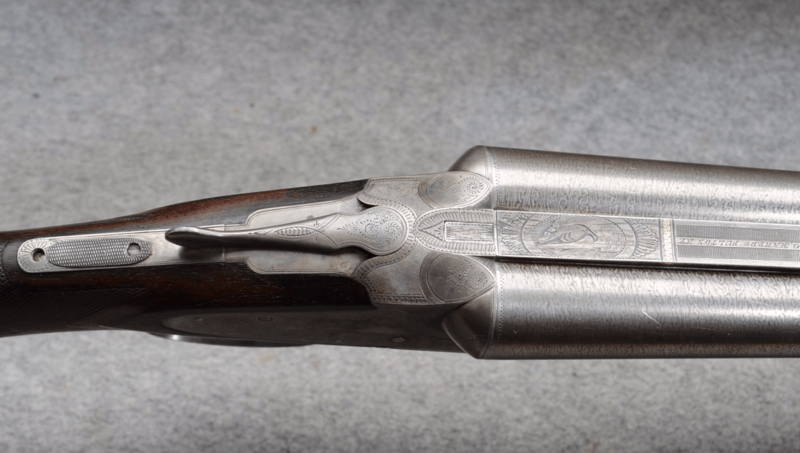 Fineline checkering is quite flat and worn indicative of a a tool gun carried in the hunting field. Weight: 8 Lb – 6 Oz. 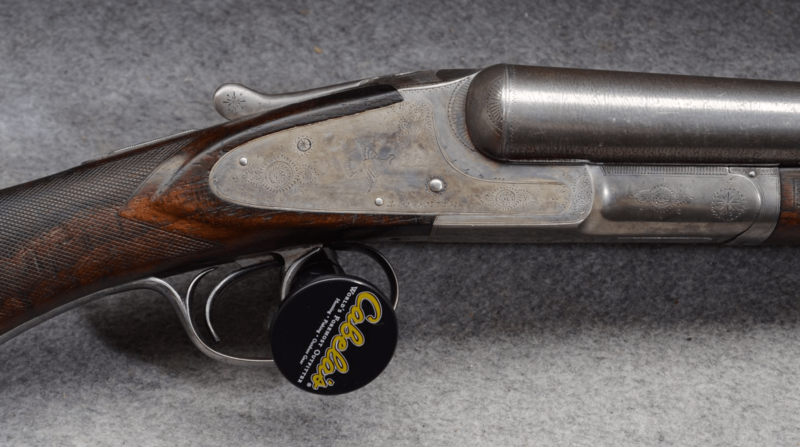 If classic American doubles are your thing, here are two nice ones to check out. 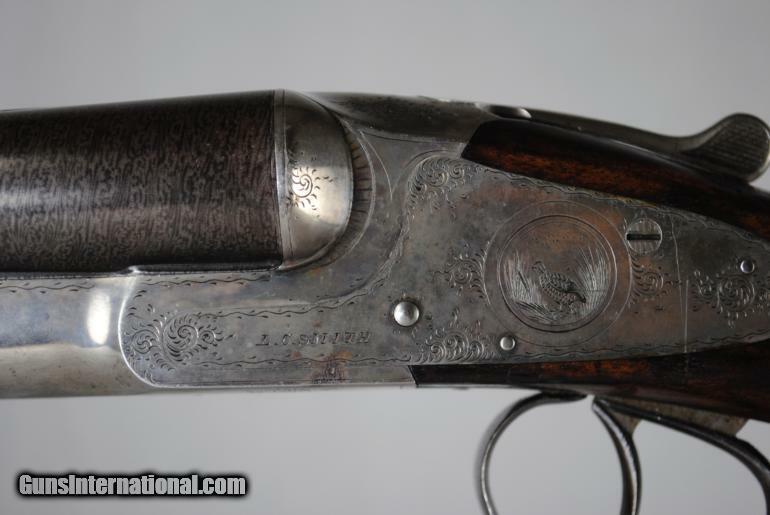 This first shotgun is a 12 gauge L.C. Smith No. 2. According the L.C. 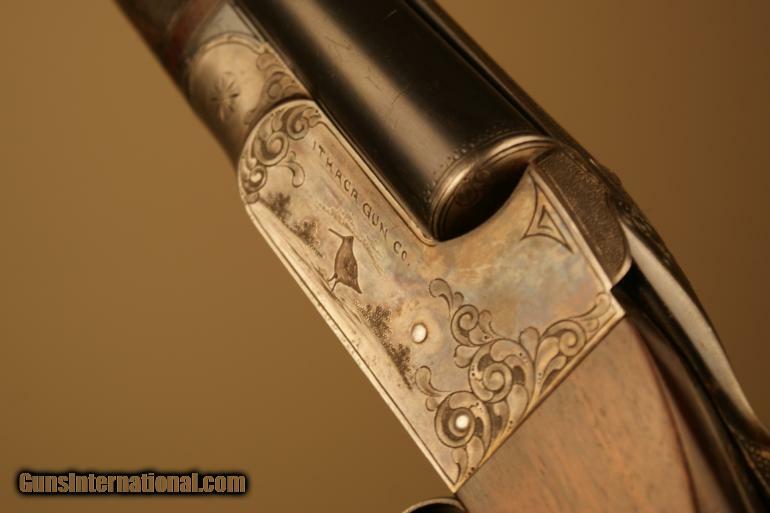 Smith Collector’s Association, “The No. 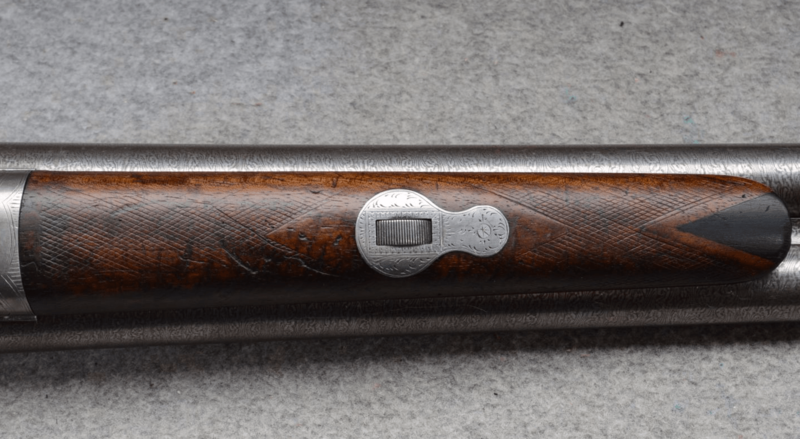 2 grade was nicely finished and engraved… and was said to be “just the kind for rough usage.” The Hunter Arms Company made 10,814 of them in 12 gauge, and the twelves are very common on the used market. I’ve owned a few No. 2s over the years — a 12 gauge and two or three 16s. 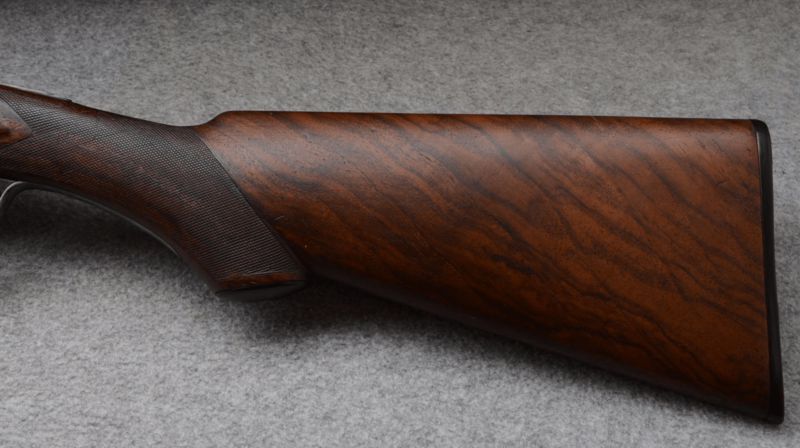 They were all solid, reliable shotguns. 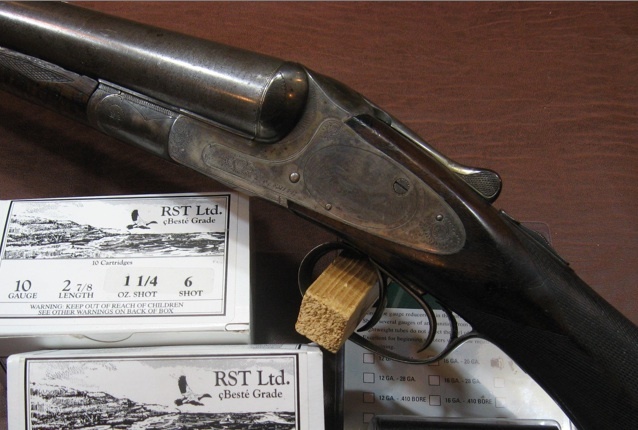 I still own one of the 16s — a real early one that’s a nice grouse gun. There’s another No. 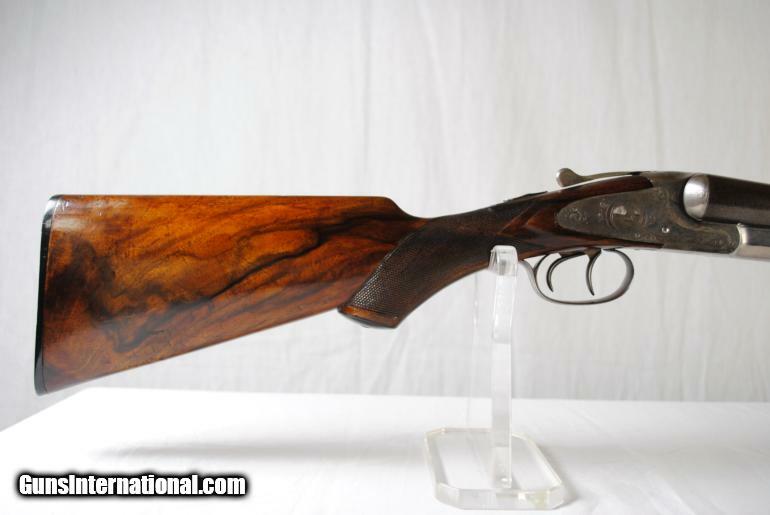 2 that I’ve always wanted: a 16 gauge with a straight grip and double triggers. If you have one and you want to sell, drop me note. I would love to buy it.